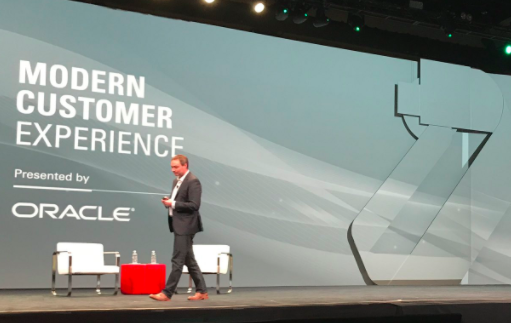 At the Oracle Modern Customer Experience in Chicago this week, attendees came away with a firm understanding: digital transformation is vital to driving legendary customer experience in today’s buying landscape. That transformation is revolving heavily around how businesses position themselves to leverage customer data appropriately and efficiently to exceed their expectations. Mintigo, an AI-based sales and marketing platform, has announced that Sales Coach 360, its AI-powered predictive sales platform, can now be integrated with Oracle Profiler, a sales productivity application from the Oracle Marketing Cloud. Through the integration, Mintigo aims to help sales and marketing professionals learn, discover and engage prospective buyers with personalized communication throughout the buyer journey. Oracle has announced the launch of new artificial intelligence (AI) apps for marketing and sales professionals. 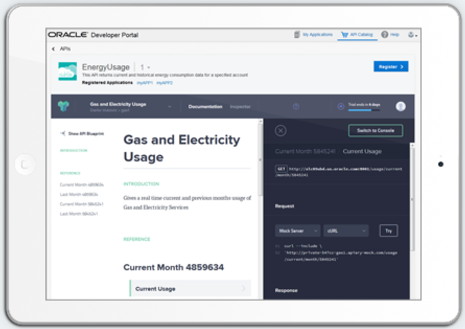 Called Adaptive Intelligent Apps, and built into the existing Oracle Cloud applications, the features are designed to simplify the decision-making process and drive more efficiency among business professionals across the organization. 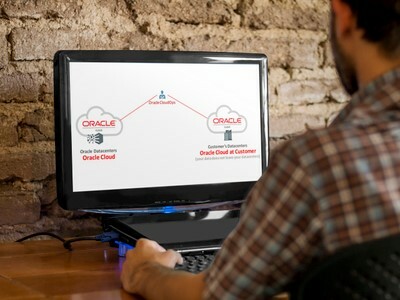 Oracle has expanded the services available through Oracle Cloud at Customer, which now spans all of Oracle’s PaaS categories and SaaS services. The service offers companies the choice of where to store data and applications, as well as a path to easily move critical business applications to the public cloud. 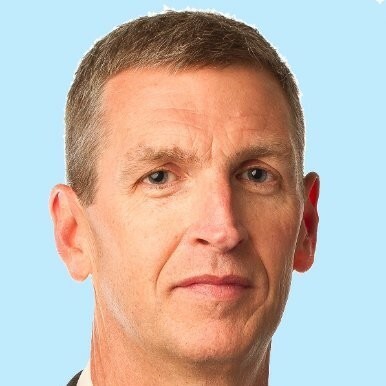 Oracle announced it has launched its API Platform Cloud Service, which is designed to help companies gain deeper insight into their current APIs to better investments and maximize effectiveness. ZenIQ, an account-based marketing (ABM) orchestration platform, announced new integrations with Salesforce CRM, Marketo, Oracle Eloqua, HubSpot and Salesforce Pardot to help users better connect account data across platforms. 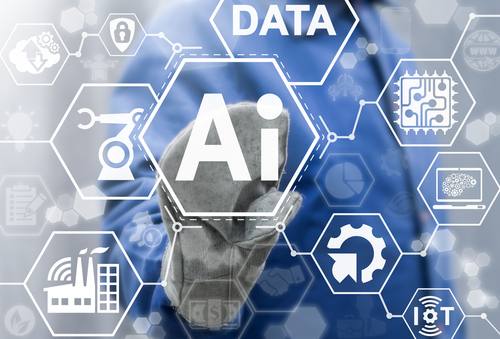 Oracle announced a variety of new features and tools within its Customer Experience Cloud Suite, including new chatbot and adaptive artificial intelligence (AI) capabilities.